Mysore Palace premises, Mysore 570004. The Palace has four entrances. Main entrance called as Jaya Maarthanda is to east, Balarama to south, Varaha to west and Jayarama to north. Public entry is from Varaha Gate. 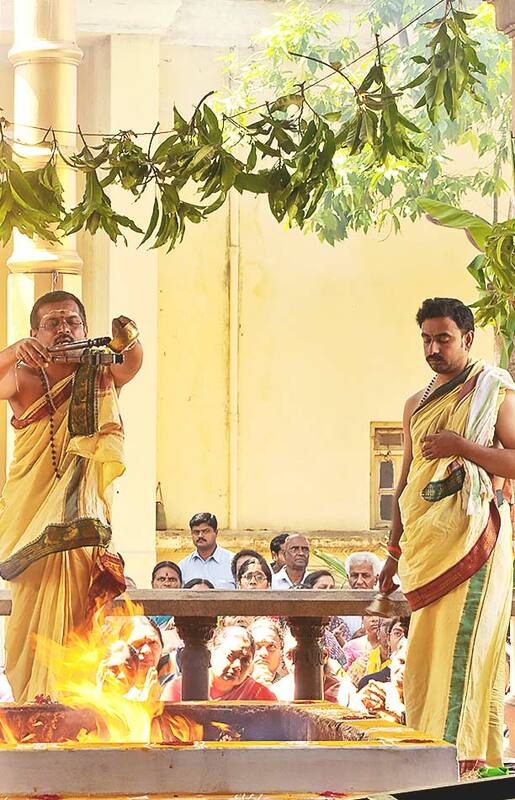 The trust organizes the events and special poojas held at the temple. Events like the Consecration Anniversary celebration and projects like this website are the trust's initiatives. The donations made by devotees enables the trust to organize various events.